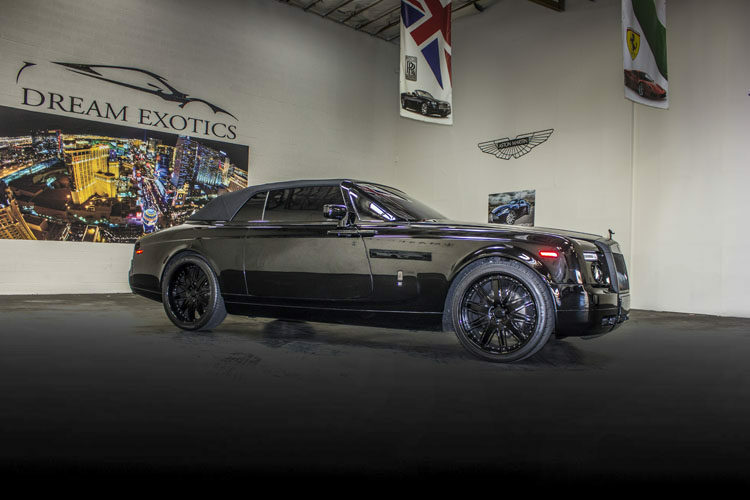 Rent a Rolls-Royce Phantom from Dream Exotics next time you’re in Las Vegas and experience what real luxury is like. You’ll draw a crowd and be the envy of all when you arrive at the valet in a Rolls-Royce convertible. As one of the most expensive luxury cars in the world, people will know you’re in Vegas to party. 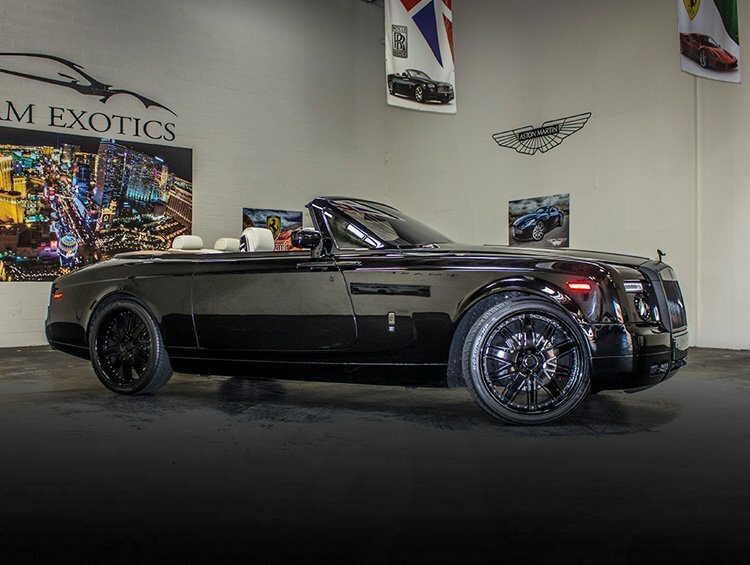 The Rolls-Royce Phantom Drophead rental is a superb choice for arriving at any Las Vegas event with panache & distinction. 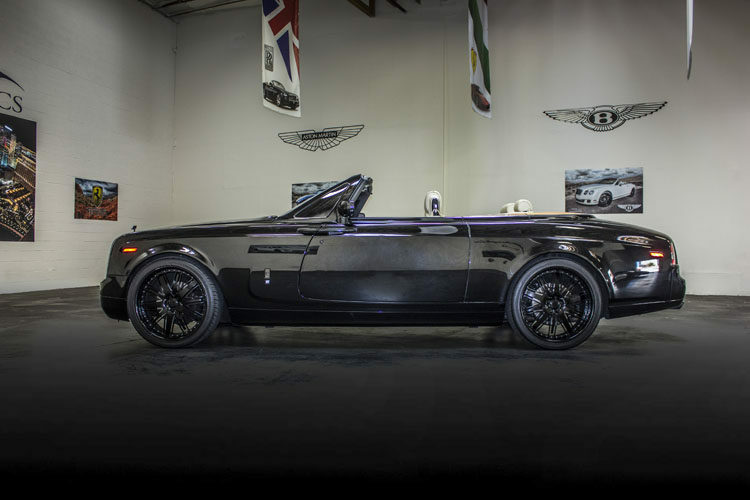 It is a four-passenger luxury convertible, perfect for a Vegas trip with a couple of your closest friends. You may fall in love with this Rolls-Royce; it’s okay, we’ve all been there. 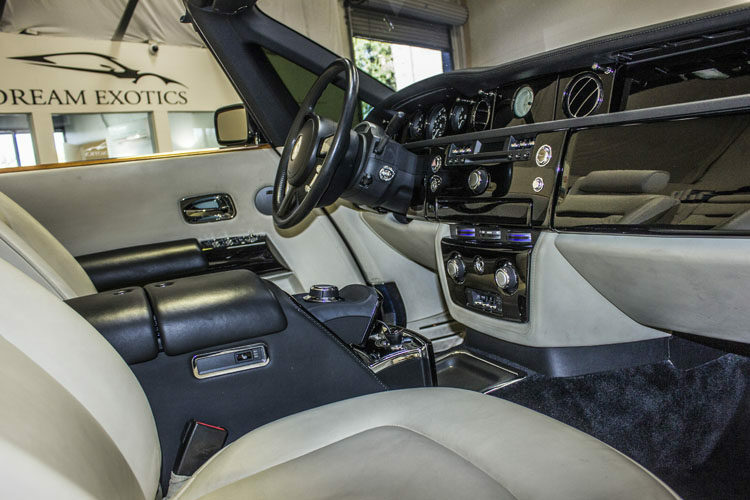 When driving the Rolls-Royce Phantom, you will finally understand what motorists love about these luxurious automobiles. With adaptive air suspension, the Phantom automatically levels all four corners for flawless turning and minimal drag. 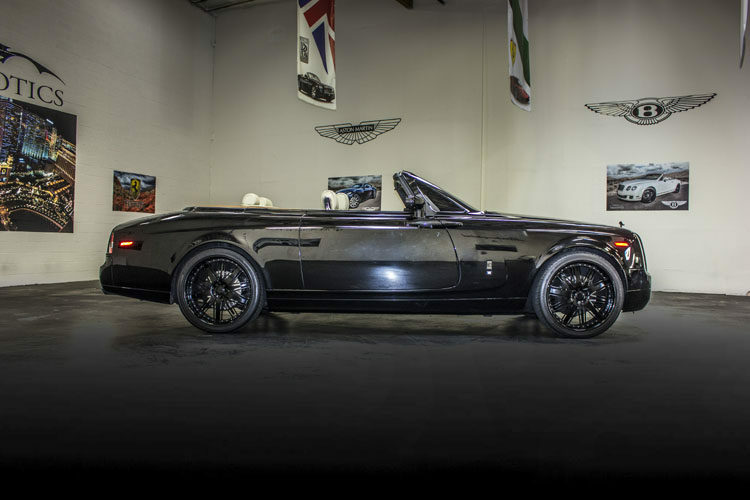 Exceptional at every angle, the Phantom Drophead will turn heads of other car enthusiasts and jealous pedestrians as you drive down the Las Vegas strip in sheer and utter style. 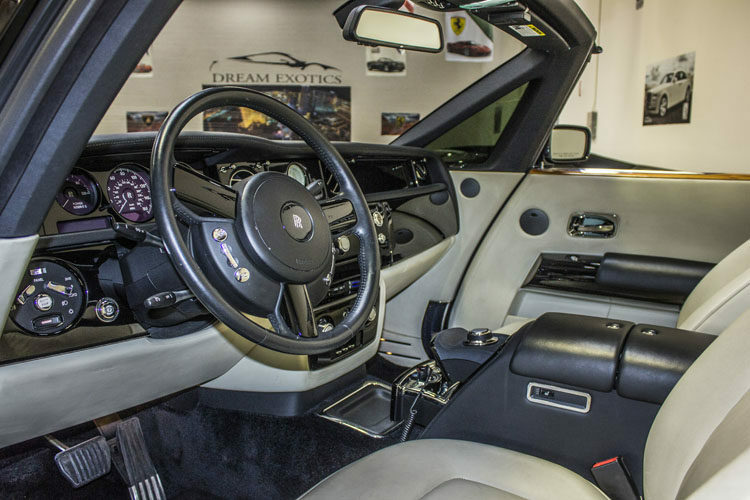 The Rolls-Royce Phantom Drophead is an exceptional ride, whether you’re the driver or the passenger. Call us today to book your next luxury car rental and experience your next Vegas vacation in style.